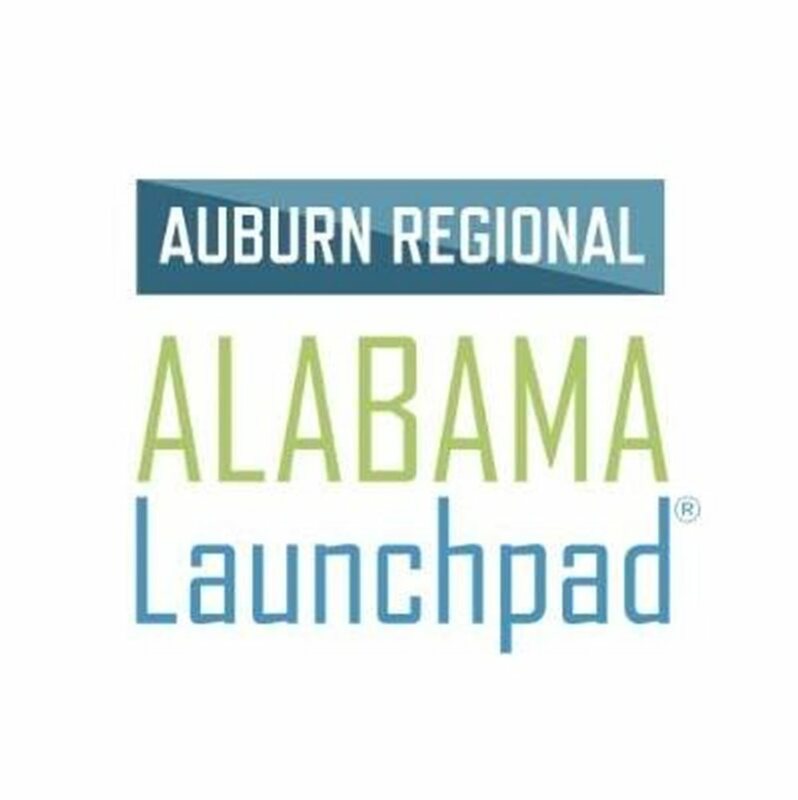 The next event of the 2019 Auburn Regional Alabama Launchpad competition is Feb. 11, at 12:30 p.m. Nine startups from Lee, Chambers, Macon, Russell and Tallapoosa counties have been selected to compete for up to $50,000 in prize money. The next step of the competition will include a pitch event at the Courtyard Marriott in Auburn. Each team will have 10 minutes to pitch its business to a panel of industry professionals and 10 minutes for a Q&A session. The judges will then select teams to advance and compete for prize money in the final round of the competition in March. For more information, contact Lou Bifano at ljb0022@auburn.edu or visit their website.